ISMB 2016 Delegates can take advantage of discounted Disney tickets between July 3 – July 20, 2016. 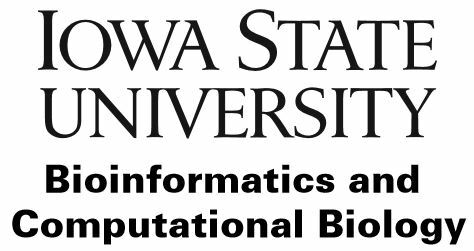 Walt Disney World® Resort is offering specially priced Disney Meeting & Convention Tickets for the International Society for Computational Biology - ISMB 2016 Conference attendees and those friends and family that are traveling with them, including pre and post conference stays! The Full-Multi-Day (2 days or longer) Tickets offer a pre-arrival savings of 10% and include one complimentary admission to an additional Disney Experience*. Please note, these tickets are only available for purchase on-line until 9 p.m. on Thursday, July 7, 2016 they are not sold at Disney’s Theme Park Ticket Windows, and need to be purchased in advance. The ticket prices listed on our collateral and ticket store reflect any applicable discounts and include tax. Since these partial-day and multi-day tickets are not available for purchase at our Theme Park Ticket Windows, you need to purchase them through this custom website. All of our Meeting & Convention tickets include FastPasses (details on how to pre-select FastPasses can be found on the Microsite).